We keep pushing ourselves to think and design more new products or new functions that are more user-friendly. 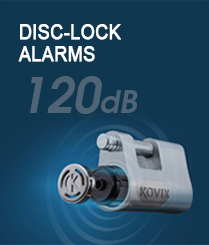 They are obviously shown in the series of Disc Lock with Alarm. 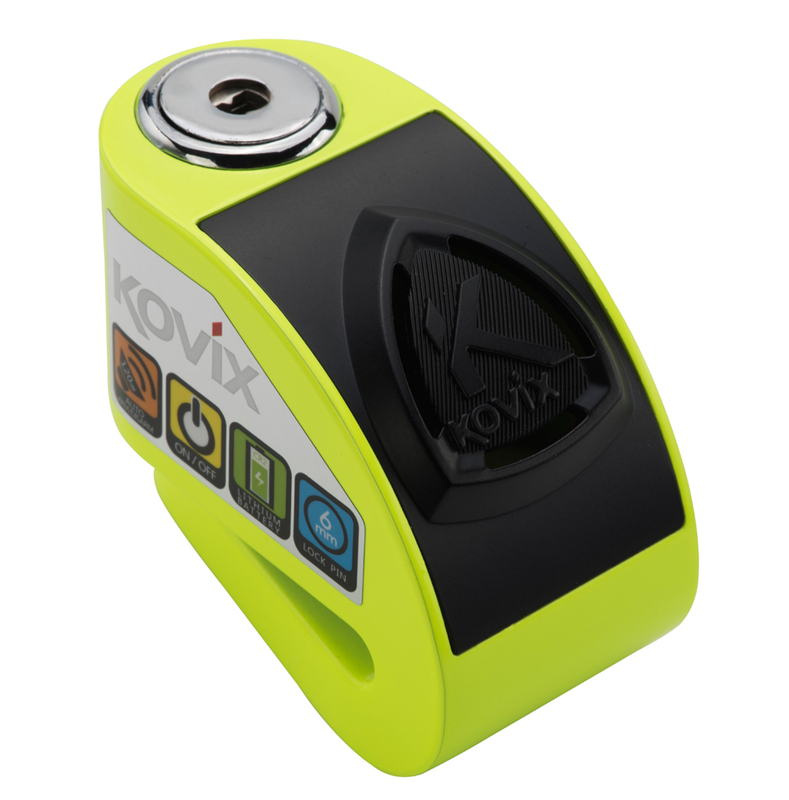 Ultra strong body and key barrel with over 120dB piercing alarm voice make Kovix disc lock being a strong and smart tool to protect your motorbike. 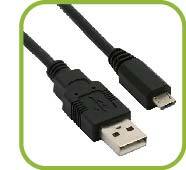 USB rechargeable battery system with Li-ion battery is saving up not only YOUR money, but also OUR environment. The introduction of our new intelligent function - On/Off alarm selection is one of the major features of this new generation of our products.